Abe and I spent a lot of our holiday season working on “I Will Make You Mine,” and then entertaining out-of-town guests. So we decided to take an impromptu vacation to Hawaii. We went to Kauai last year and decided to try a different island this time. 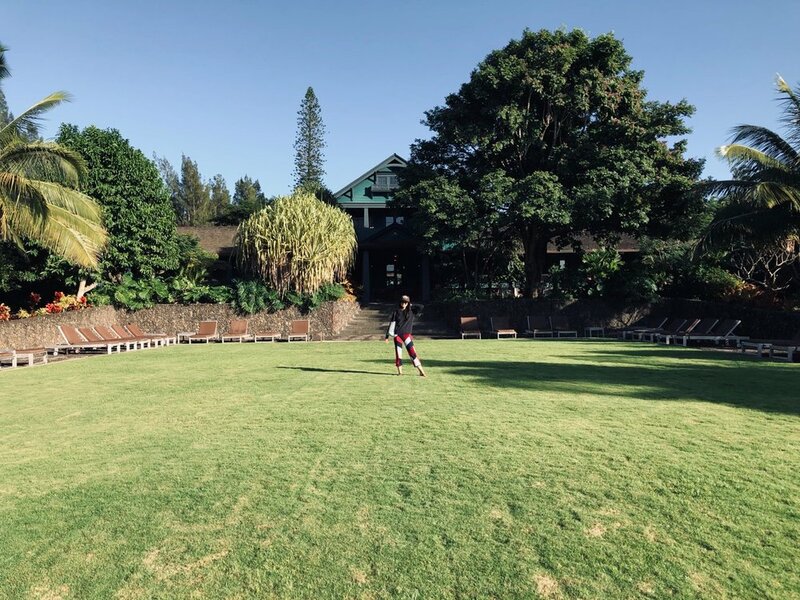 We stayed at Lumeria Maui, which was pretty magical. Honestly, we chose it because it was much cheaper than other hotels in the same area and loved how removed it was from everything. Plus, there were free yoga classes (and a sound bath!) and a pretty solid breakfast buffet. 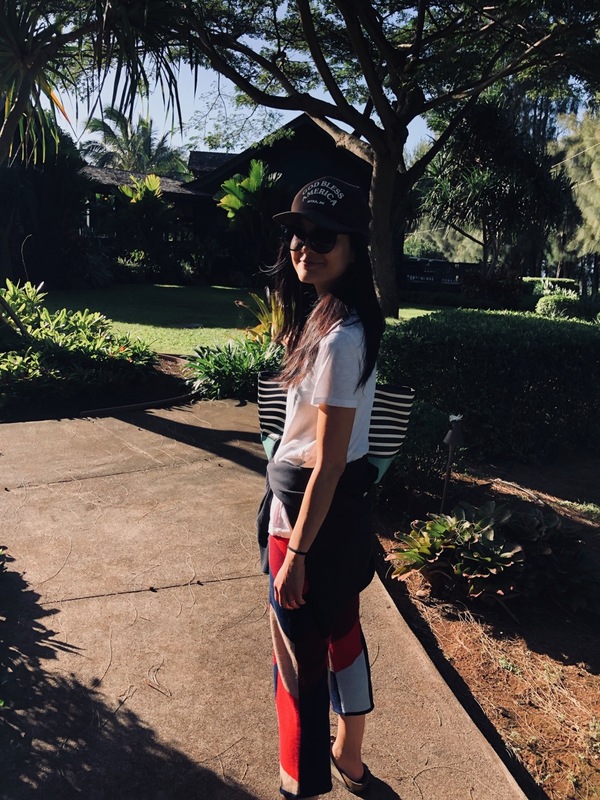 I followed pretty much the exact itinerary that my friends (and Maui locals) Lily Diamond and Alana Kysar had on their blogs (Molly Yeh had a great guide too). It’s really fun to read Susan Orlean’s Maui Surfer Girl article (that the movie “Blue Crush” was based on) too. Highlights included The Road to Hana, Ululani’s Shave Ice, Coconut Glen’s and our favorite tiny little town, Makawao. We also ate pretty much exclusively from the Mana Foods Grocery Store in Paia. You can watch the highlighted InstaStories @mslynnchen!